SlotsPlus is the ideal casino for slots enthusiasts, offering them an uncompromised slots entertainment offering which includes huge progressive jackpots, a vast selection of single and multi-line slots, bonus round games, tournaments and more. 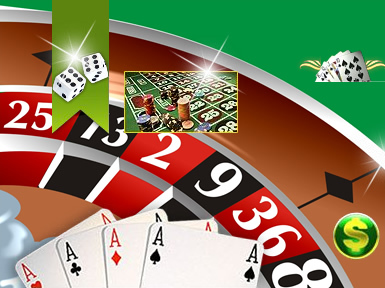 Furthermore, this well established casinos offer all your other favourite games including blackjack and other popular card and table games, keno, and a great selection of video pokers. 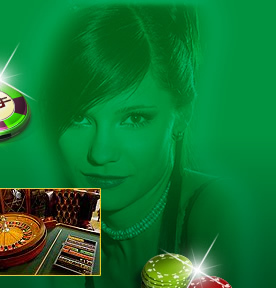 200% Double Match Bonus granted automatically at player signup – no code required. This is a CASHABLE bonus with no cap on winnings. Bonus Example: Deposit $350 and get $700 in bonuses giving you a starting balance of $1,050! These bonuses are released when you meet wagering requirements (40X D+B) and are available for withdrawal. NO bonus money will EVER be deducted from your withdrawals. SlotsPlus offers a 30% bonus on players first 3 deposits PER WEEK for up to $450 in bonus money ON EACH DEPOSIT! An additional 10% is available (for a total of 40%) for depositing using a preferred method.